Faugheen, Laurina and Benie Des Dieux are among a strong Willie Mullins entry for next month’s baroneracing.com Hatton’s Grace Hurdle at Fairyhouse. 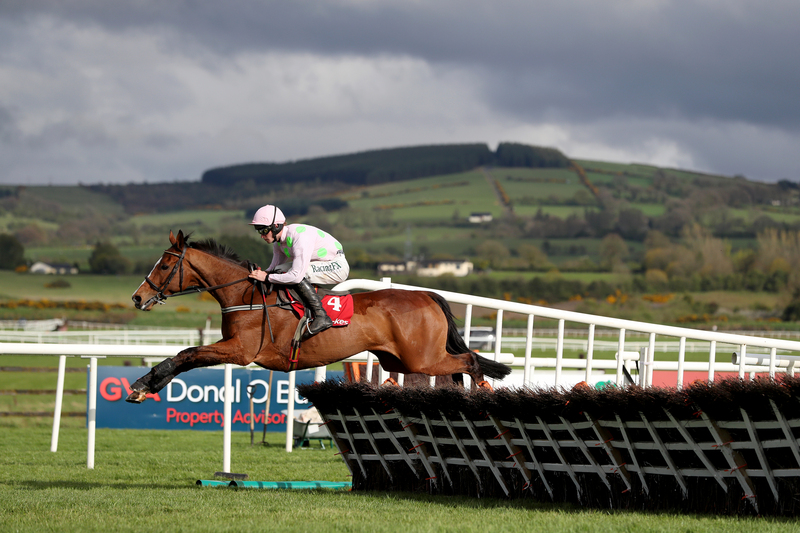 The 10-year-old Faugheen, winner of the Champion Hurdle in 2015, appeared a light of his former self last season until taking the Champion Stayers Hurdle at Punchestown by 13 lengths from Cheltenham winner Penhill. Laurina and Benie De Dieux were both Cheltenham winners themselves in their respective mares’ races – but would be stepping up markedly in class. There are 21 entries for the Hatton’s Grace over two and a half miles on December 2, with Mullins responsible for 11 – including the likes of Melon, Saldier, Shaneshill and Limini as well. Gordon Elliott has given Samcro the option after his surprise defeat to Bedrock at Down Royal, but he appears to be heading for the Morgiana Hurdle on November 18. “You never know what can happen in racing, in a day never mind a week, but the plan at the moment is the Morgiana,” said Elliott. Elliott’s Apple’s Jade – who won the race last year – Jessica Harrington’s Supasundae and Henry de Bromhead’s Identity Thief are also in the mix. “The plan is come back again with Apple’s Jade – and she’ll start off at Navan (Lismullen Hurdle) at the weekend, all being well once the ground is safe,” added Elliott.